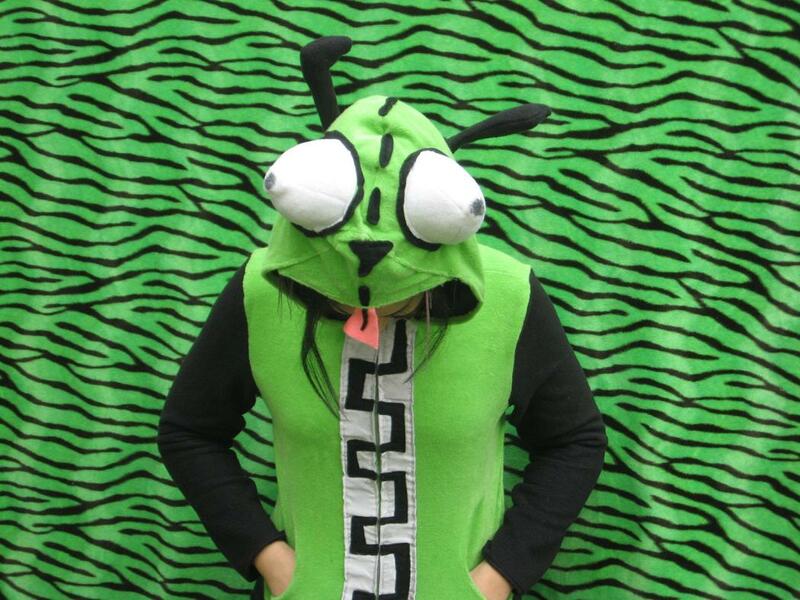 Collection of creative hoodies and unusual hoody designs from all over the world. 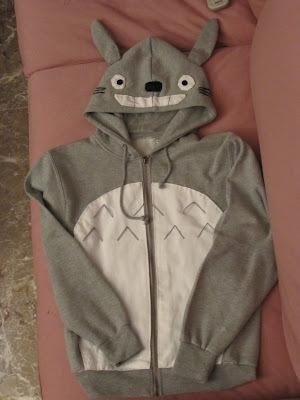 Totoro Hoodie: This cute and comfy hoody is made entirely out of super soft and snuggly grey and cream-colored fleece. It comes with hidden pockets, while the Totoro face is on the hood. 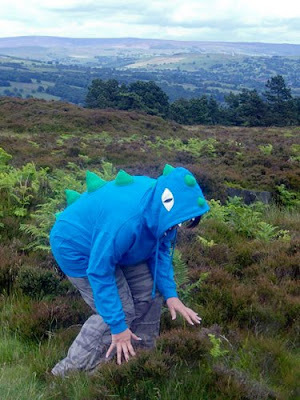 Dinohoodie: You can customize your own personalized handmade dinohoodie or even get something different, and completely unique. 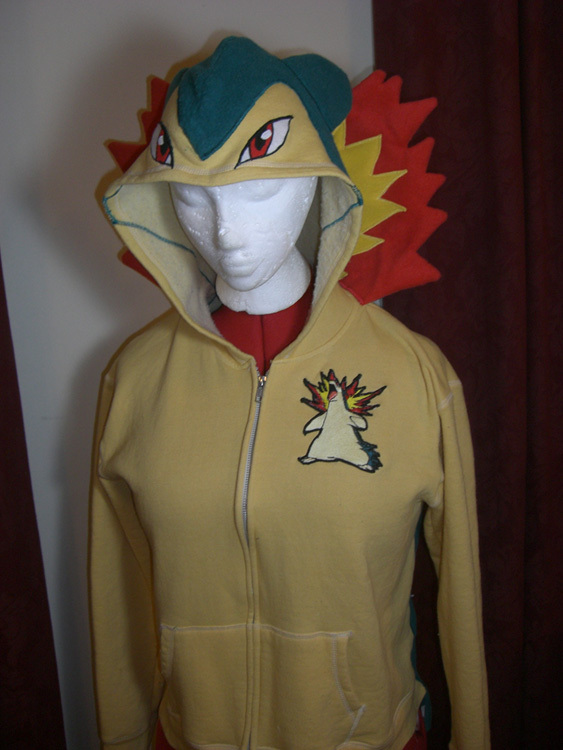 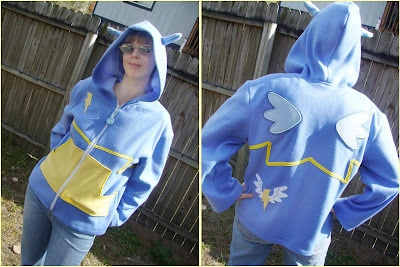 Mudkip Hoodiee: This cool hoodie comes from Studiokitsu, its one of the hoodies made for the Pokemon meetup at Otakon 2008. 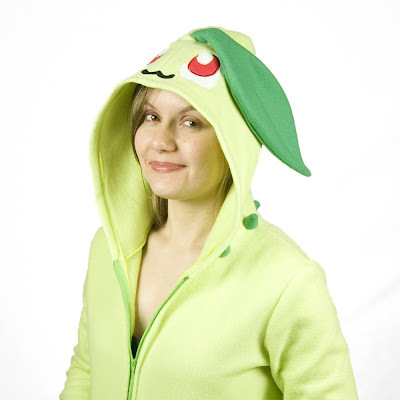 Chikorita Hoodie: This handmade soft lettuce hooded fleece hoodie takes its inspiration from Pokemon Chikorita. 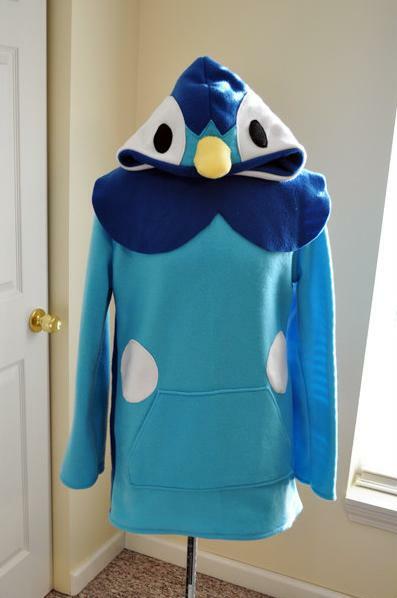 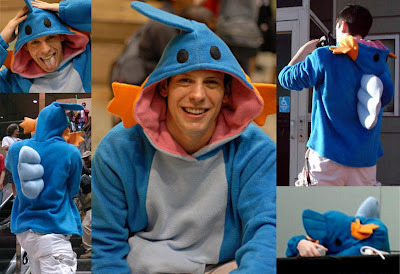 Piplup Hoodie: This fleece hoodie takes its inspiration from Pokemon Piplup. My Little Pony Hoodie: Wonderbolts/Shadowbolts My Little Pony Hoodie features a minimized version of the cutie on the front, and a larger version on the back. 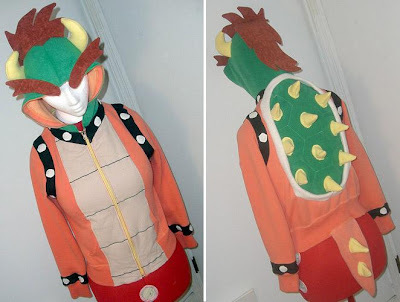 Bowser Hoodie: This cool hoodie is the creation of artist H Segarra. 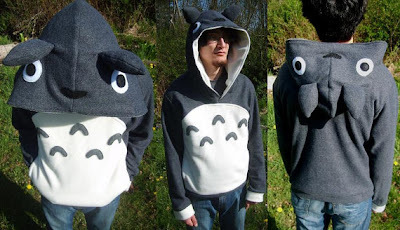 Totoro Hoodie: Its the creation of artist Giuggiu who took a plain gray hoodie, used its pockets to create ears and turned it into a Totoro hoodie. 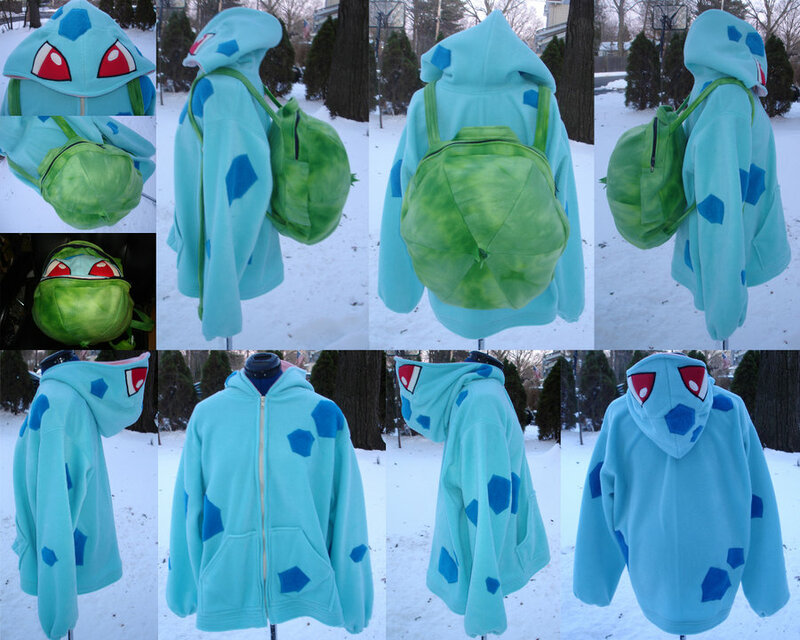 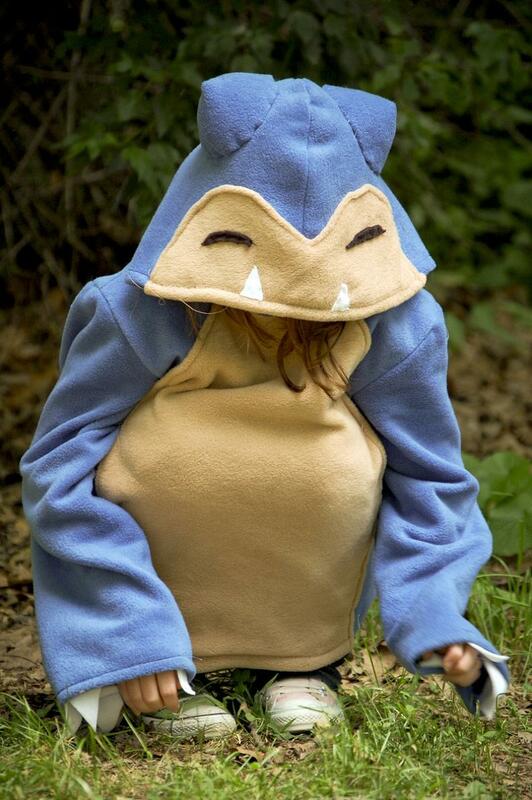 Bulbasaur Hoodie: Another cool hoodie from Studiokitsu. 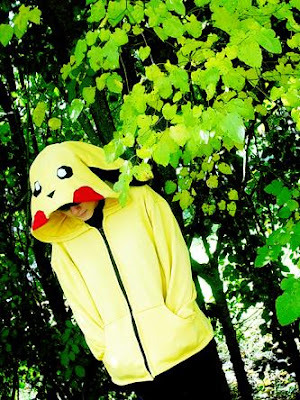 Pikachu Hoodie: Here we have the hoodie inspired by the most popular Pokémon. 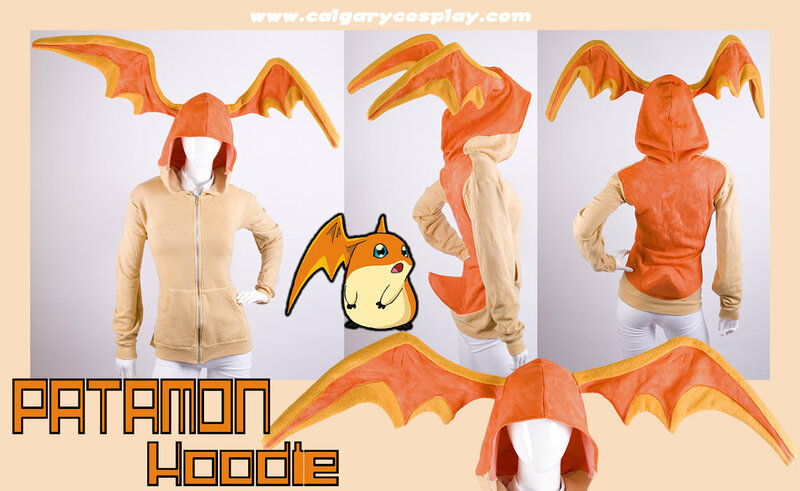 Patamon Hoodie: This unusual hoodie comes with oversized wings, cute squishy tail and an oversized hood for added cuteness. 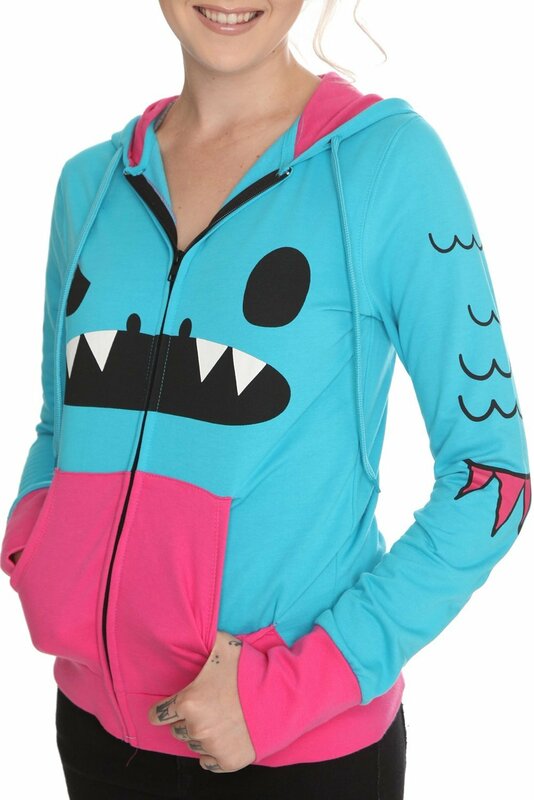 So So Happy Turquoise Taco Hoodie: This turquoise and pink hoodie features Taco, complete with pink spikes. 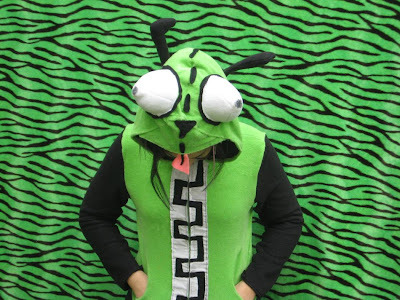 GIR Hoodie: This hoodie takes it inspiration from GIR, the main robotic assistant of the animated television series Zim. 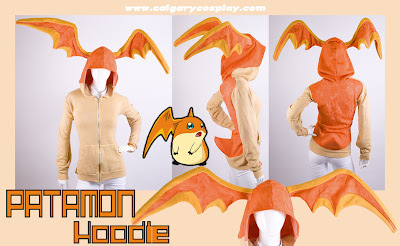 Don't miss to check out "Creative Hoodies and Unusual Hoodie Designs - Part: 1| 2."